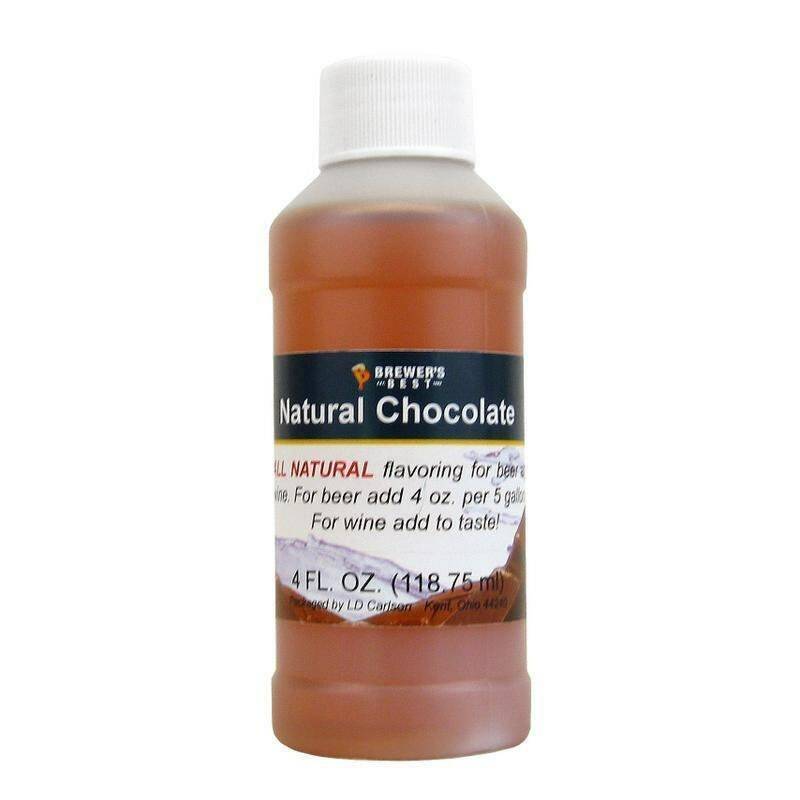 Chocolate flavoring that is designed for home brewing! This 4 ounce bottle is the perfect amount for a 5 gallon batch of beer, or you can always use to taste! This chocolate flavoring would work wonderful in a stout or porter!